It might be hard to believe, given the fact it’s still plenty cold and wintry outside, but summer will be here soon. So . . . about that bikini line. Why not make this the summer you finally say goodbye to shaving or waxing that never ends and never produces the results you really want? It can take just five to six short sessions of laser hair removal to can achieve a clean bikini line. Does Denver's sun have an impact on laser skin treatment results? Don’t you just love all the sunny days we get here in the Denver area? We get to enjoy four very distinct seasons throughout the year, but the sun manages to weave its way throughout the seasons. While the sun’s “aesthetic” is obviously a plus for Mother Nature, it’s not always a plus for those seeking aesthetic skin improvement treatments. Sick of incessant shaving, painful waxing, and creams that don’t work to eliminate excessive or unwanted hair? Of course you are! Laser hair removal can be a major improvement in your quest to achieve naturally smooth skin. Don’t be overwhelmed by all the hype, though. This is a serious procedure, so you want to take it seriously. 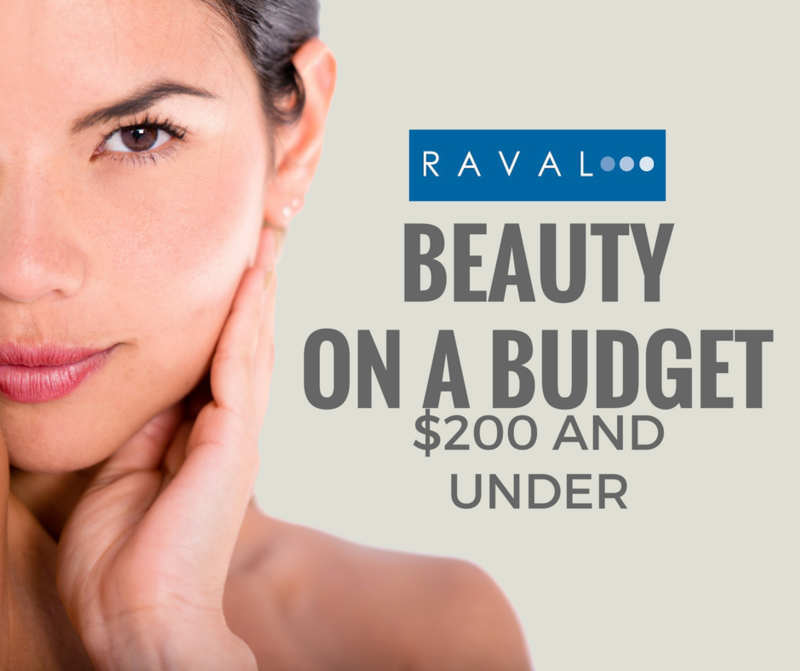 Small, incremental investments in your skin’s health and conditioning can bring big rewards, without putting a wrinkle in your budget. In fact, Dr. Raval recommends a preventive maintenance regimen of regular “tweaks” to keep your skin looking youthful and healthy. 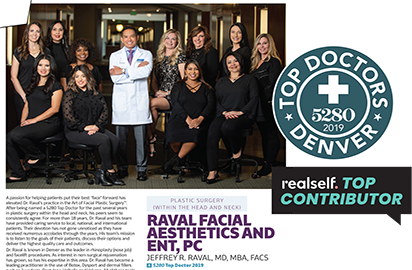 Dr. Raval is featured on Colorado's Best to discuss Rocky Mountain Laser Aesthetics and the various aesthetic and laser procedures offered. 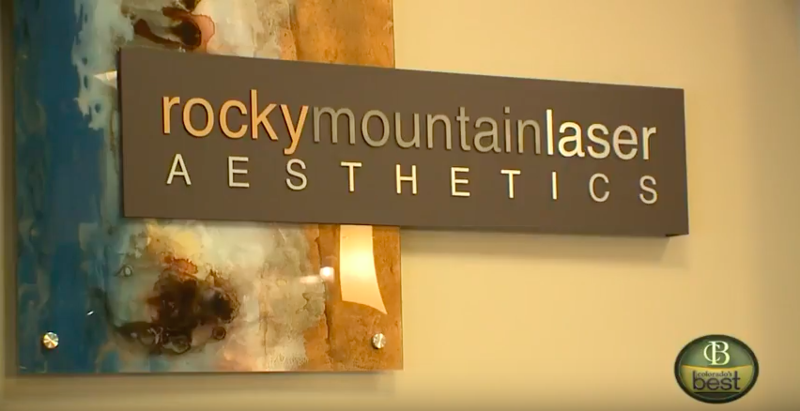 Watch as he discusses the appeal of laser aesthetics.